カンボジアのビザはプノンペンの空港でUSD20で取れる(Visa on arrival)。陸路の国境も同じくUS$20だが、バーツで払うとなぜかいまだにBaht1,000となる。プノンペンの空港から出国する際は Airport Tax US$25. All ports are equipped with the latest version of terminal system, and immigration officers are well trained in the e-Visa system. There will be a special e-Visa lane in each port for e-Visa tourists. For more information, or to apply e-Visa, please log on to http://evisa.mfaic.gov.kh/?utm_source=20061020-new_ports&utm_medium=email&utm_campaign=Email_Campaign&utm_term=evisa_url. 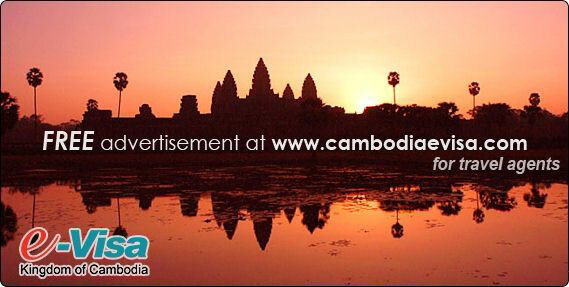 Tradewinds Travel & Tours used Cambodia e-Visa service for their clients and they are entitled to advertise their travel package on cambodiaevisa.com for FREE! General enquiries / feedback: http://jp.f28.mail.yahoo.co.jp/ym/Compose?To=cambodiaevisa@mfaic.gov.kh. Travel agents are welcome to apply group visa online. Please download our brochure or contact us at http://jp.f28.mail.yahoo.co.jp/ym/Compose?To=cambodiaevisa@mfaic.gov.kh. If you do not want to receive future mailings, please click here to unsubscribe. 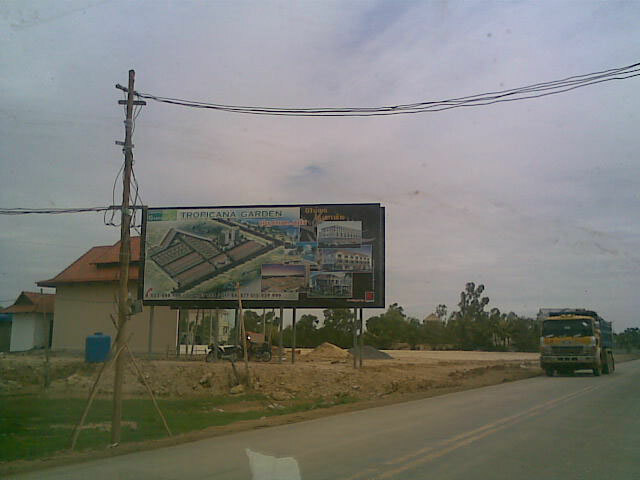 No.3, Samdech Hun Sen Street, Sangkat Tonle Bassac, Khan Chamcar Mon, Phnom Penh. PHNOM PENH, July 14 (Bernama) -- More than 500 solar energy electricity generations have been installed in Cambodia's rural areas to help improve the living standard of poor people, China's Xinhua news aagency said quoting local media reports Tuesday. 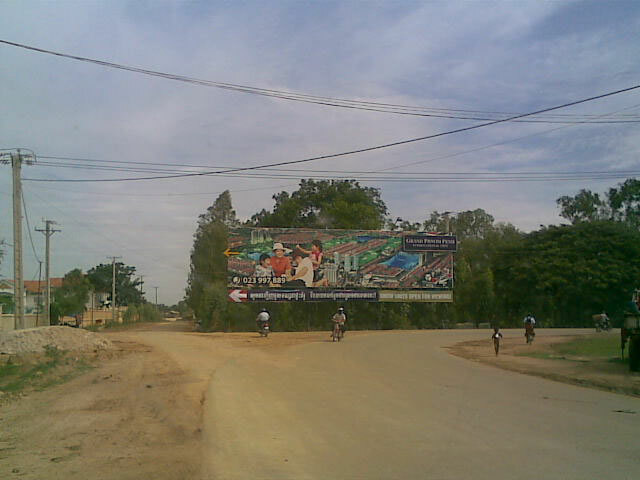 The UNDP (United Nations Development Program) and local organisations, so far, have cooperated each other to install more than 500 solar energy electricity generations at the rural areas of Cambodia, where the electricity is not able to access for everyday life in households, schools and referral hospitals, according to Khmer language newspaper Rasmei Kampuchea. "The producing of the solar energy electricity does not affect the environment and global warming, and the solar energy electricity will be used for healthcare and education fields," Kong Pharith, president of Capacity Building Organization was quoted as saying. Capacity Building Organization is an expert for installing the solar energy system at the rural areas in the country. "When we have electricity, our local students can access to use computers in their schools," he added. Now, the local and international organisations are focusing on the installation of battery charging stations for people in the rural areas, he said, adding that price for charging battery will be reduced to 30 percent with support from the UNDP. Cambodia has 30 percent of its population living in poverty. Most of them live in the rural areas, while 80 percent are farmers.